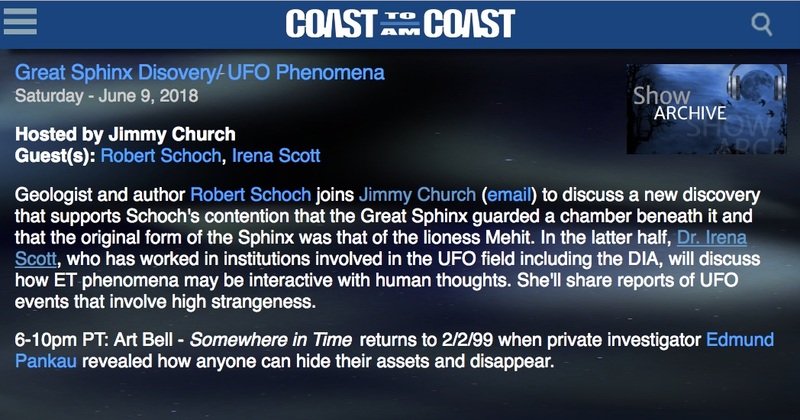 Dr. Scott has actually walked down the sacred corridors and hidden passageways where UFO studies took place, when she worked in several crucial UFO investigatory agencies. This inside information contains real documents, not the usual ‘informants’ stories and legends. 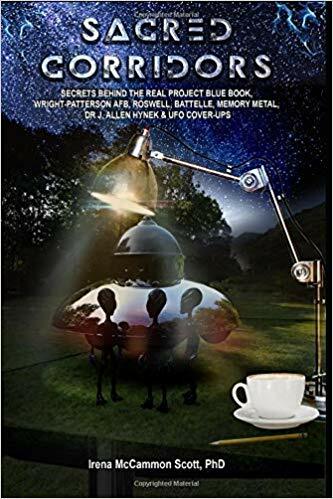 It includes hidden studies showing that UFOs really exist, interviews with researchers, taking photographs, obtaining documents, leaked information, informants, and much else. 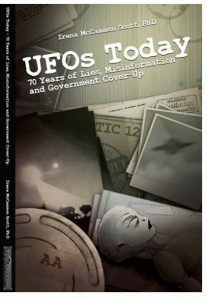 UFOs TODAY -70 Years of Lies, Disinformation, and Government Cover-Up is generally presented in chronological order, beginning with indications that the government knew something about UFO phenomena before the Kenneth Arnold event in 1947, which is generally considered the beginning of modern day UFOlogy. 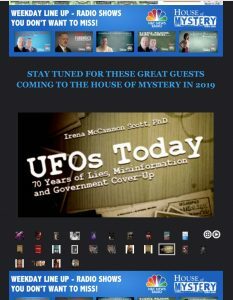 The work is new and different because it focuses upon the importance of government research into this subject, whereupon most such research has centered on the investigation of witnesses and of the sites of UFO sightings. 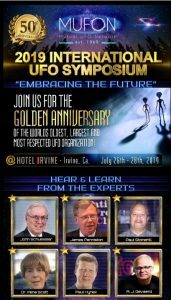 What makes it truly unique and valuable is that several of the investigators have not only probed the organizations where the research on UFOs has been conducted, but have also worked in many of the most crucial institutions involved in the UFO field. This includes work at Wright-Patterson Air Force Base, Battelle Memorial Institute, and the Defense Intelligence Agency, DIA. 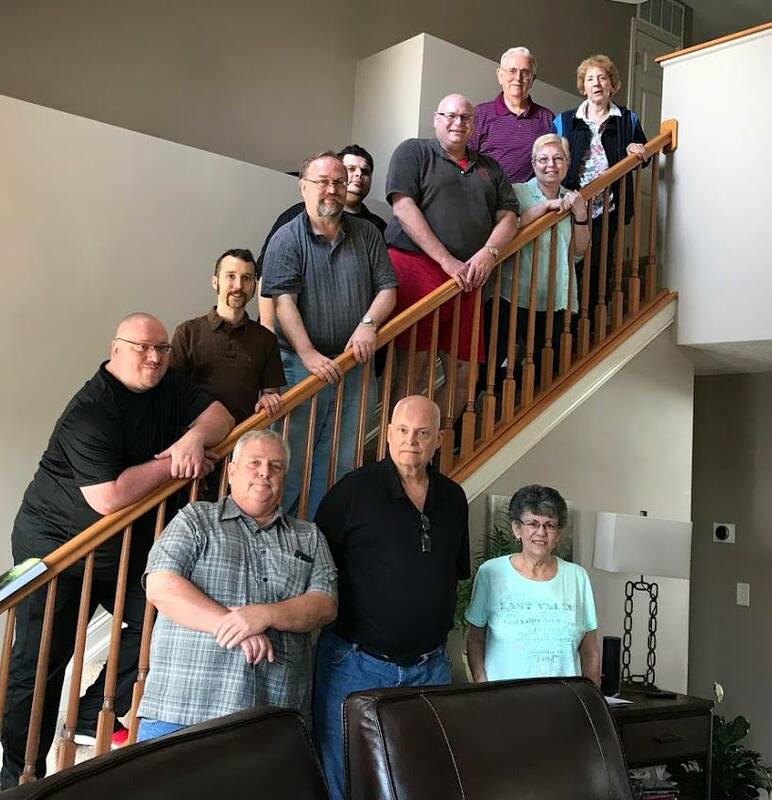 Thus, unlike the few others that have done this kind of research, these researchers have had an inside tract to understanding the organizations, the researchers, and the results of the studies. Examination of government knowledge of the UFO phenomena is vital because it provides important evidence about whether the subject is taken seriously by government authorities, and can potentially provide technical information about the phenomena. It also covers the complexity of the phenomena, which has contributed to the difficulty and controversy in conducting this field of research. 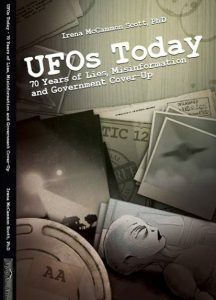 This book also features new information about the Roswell event. This man’s unique testimony will be published here for the first time. It was from a former US Deputy Sheriff who was an alleged witness to the UFO crash at Roswell in 1947. 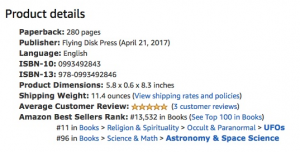 See Our Amazon.com 5 Star Reviews! 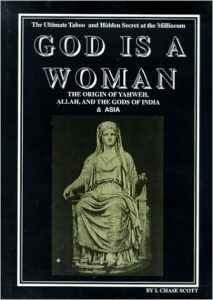 This book shows the female as the principal actor in both the advancement and evolution of earth’s organisms. Scott shows the female is earth’s principal life form, and that the male developed later in evolution. 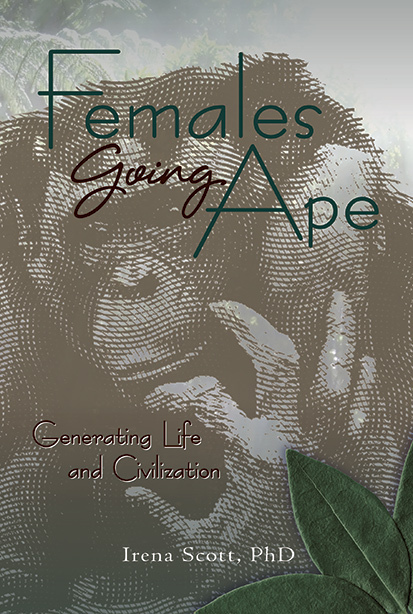 Females survive better than males, most organisms are female, most can reproduce without a male, and they are the natural leaders and innovators. 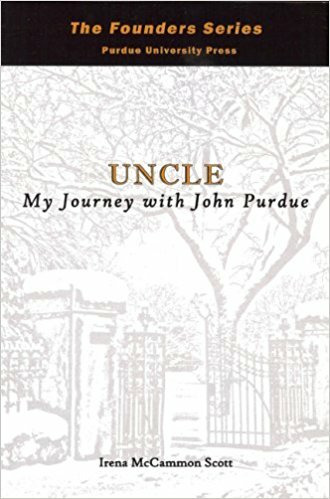 In the most comprehensive biographical study of John Purdue (c. 1802-1876) to date, Purdue’s great-great-grandniece describes her travels to the diverse places where Purdue had lived in order to learn about the mysterious relative known in her family as Uncle. 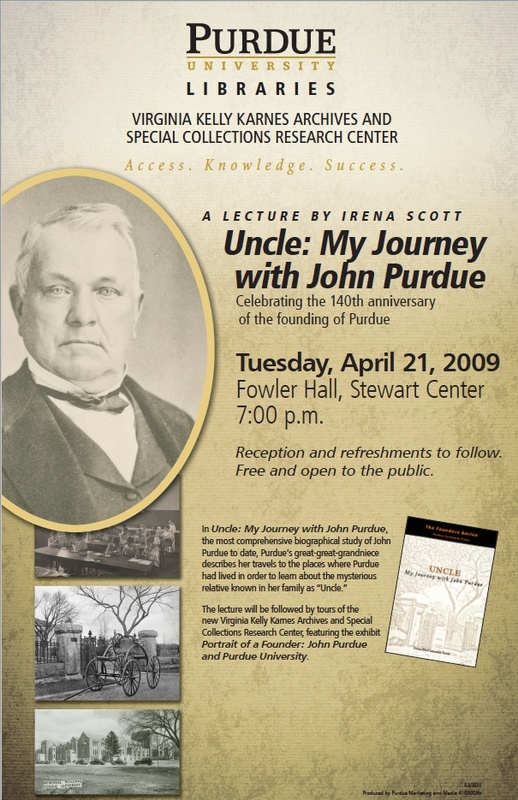 Using fresh, unpublished source materials-including Purdue’s personal correspondence, business ledgers, and the family oral histories-the author examines Purdue’s beginning among illiterate, immigrant, Pennsylvania mountain-hollow folks. 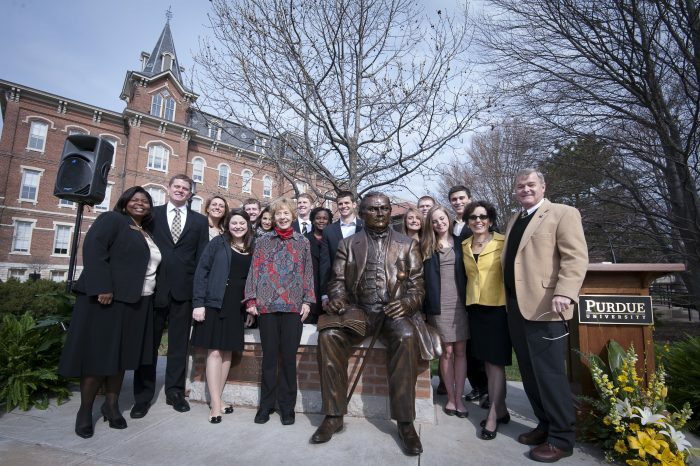 Uncle challenges a commonly held belief that Purdue was a cold-hearted business mogul. 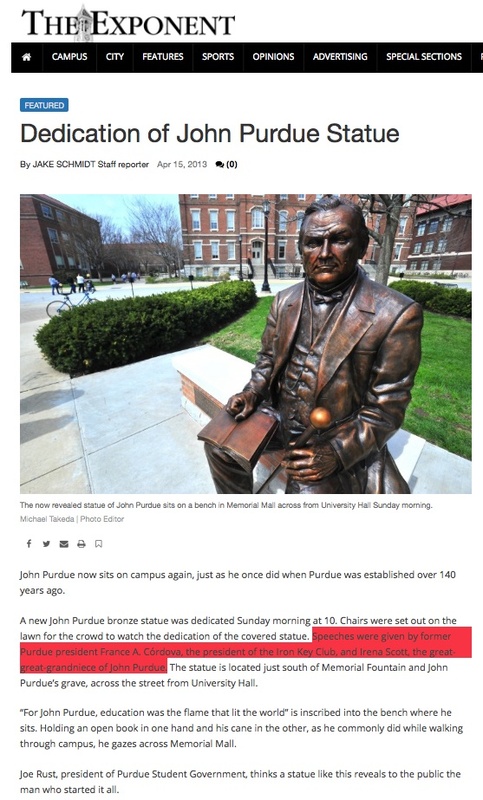 Instead the author shows Purdue as a human being and as a generous family man with a visionary nature. 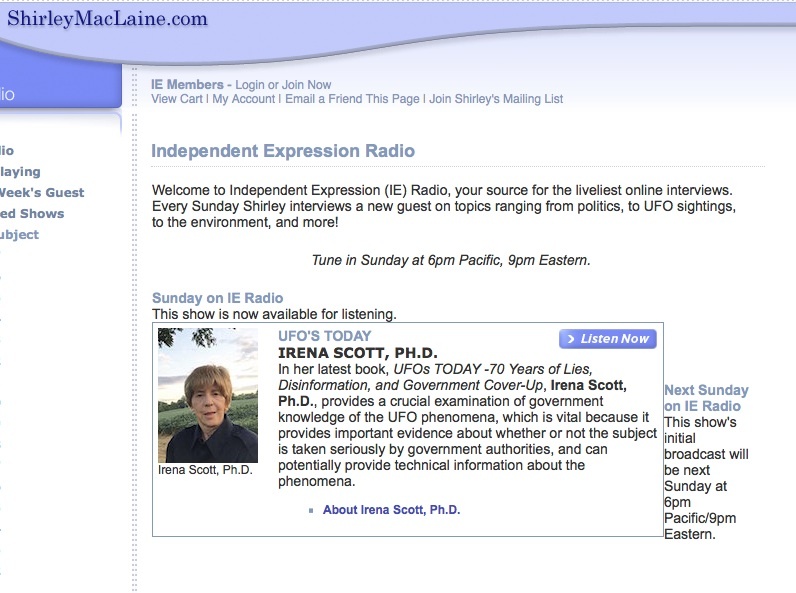 acceptance of UFO phenomena. 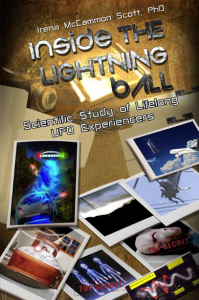 It includes many examples of scientist’s sightings, activities, and a scientific study proving the phenomena exists. It also includes peer-reviewed UFO publications. I have had a number accepted by and published in well-recognized scientific journals and may be the only one to do this. It also includes my own experiences as a scientist. These are well documented from an early time and have been studied by several foremost UFOlogists and scientists. The objects have remained unidentified. It also includes scientific analysis of material providing information about how UFOs work. Some photography is included that was made and published before the digital age. It contains additional hard evidence. And because I worked for a number of government organizations and held high clearances, it also contains inside information. Dr. Irena Scott received her PhD from the University of Missouri College of Veterinary Medicine in physiology, did post-doctoral research at Cornell University, and has had a professorship at St. Bonaventure University. Her MS was from the University of Nevada, her BS from Ohio State University in astronomy and biology, and she has done research and teaching at The Ohio State University College of Medicine, and the University of Nevada. The Defense Intelligence Agency (DIA) employed her in PhD level (GS-11) research in satellite photography including in its Air Order of Battle section, which involved aircraft identification with above top-secret security clearances. She was employed in MS level work as a Physical Scientist/Cartographer in the DMA Aerospace Center/Aerospace Center using satellite photography, and she worked at Battelle Memorial Institute. She has been sent for work related purposes to Wright-Patterson Air Force Base. She was a volunteer astronomer at the Ohio State University Radio Observatory (noted for the WOW SETI signal), is an amateur astronomer, has taken flying lessons and is a drone pilot. She was a correspondent for Popular Mechanics magazine. Her publications include books, and works in scientific journals, magazines, and newspapers. Her photography has been shown on television and in magazines, books, and newspapers. She has been employed as an Assistant Professor (Department of Biology) at St. Bonaventure University, and has done research and teaching at the Ohio State University, the University of Missouri, the University of Nevada, and at Battelle Memorial Institute. She was a correspondent for Popular Mechanics magazine, with articles appearing in the “Technology Update” and “Science” sections. 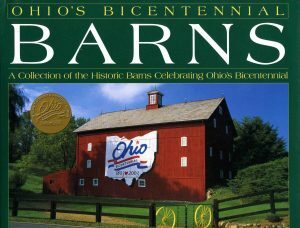 Scott has also worked as a volunteer astronomer at the Ohio State University Radio Telescope in Delaware, Ohio. She is the author of six books and has contributed chapters and articles to numerous scientific journals, magazines, and newspapers. 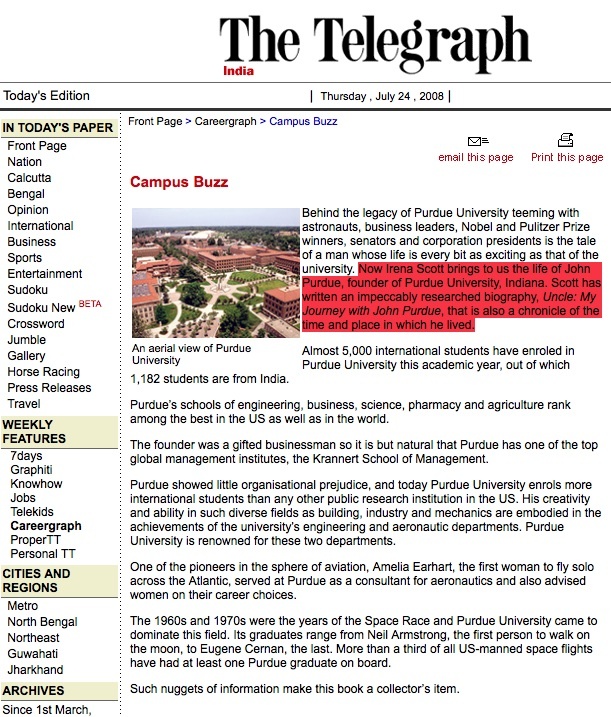 Her listings include Who’s Who in the World, World Who’s Who of Women, Who’s Who in the Midwest, Dictionary of International Biography, and Who’s Who in Frontier Science and Technology, Her latest book, Uncle: My Journey with John Purdue, is a biography of John Purdue, founder of Purdue University and of the Purdue Block in Lafayette, Indiana. “Uncle” is foreworded by Pulitzer Prize-nominated author, William Allen, who is the author of Starkweather: Inside the Mind of a Teenage Killer, Aransas: The Life of a Texas Coastal County, and other books. 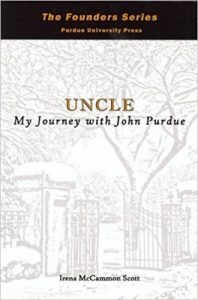 “Uncle” is the first of the Founders Series, published by the Purdue University Press. 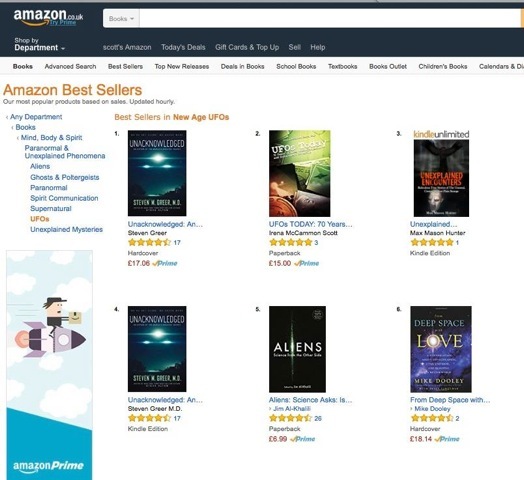 Below is an example of UFOs Today: 70 Years of Lies, Misinformation and Government Cover-up best seller status. 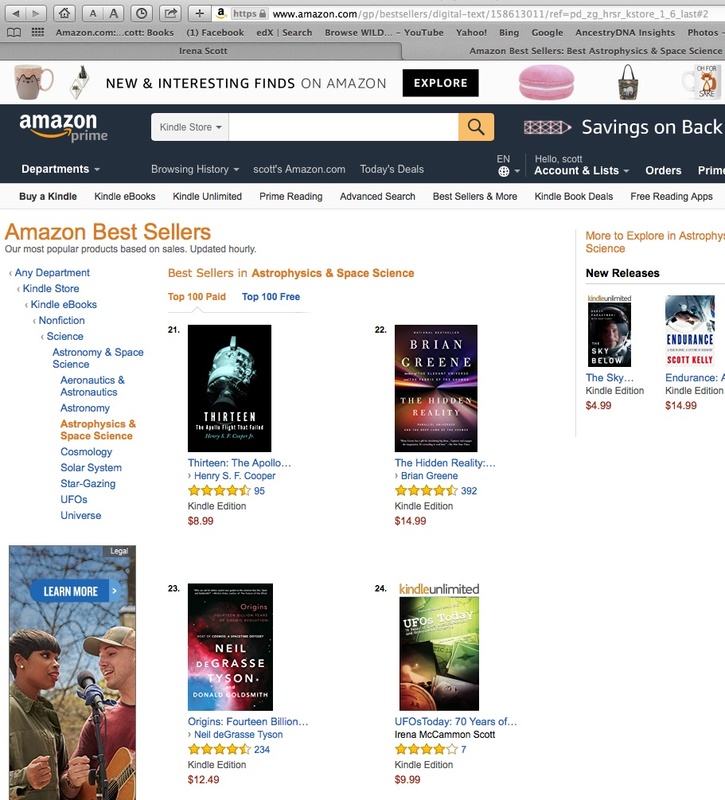 It has been in the Amazon.com top 10 and 100 best seller lists in UFOs and in the Astronomy & Space Science categories. Shirley MacLaine – is an internationally known film, television and theater actress, singer, dancer, activist, author and winner of numerous top awards. 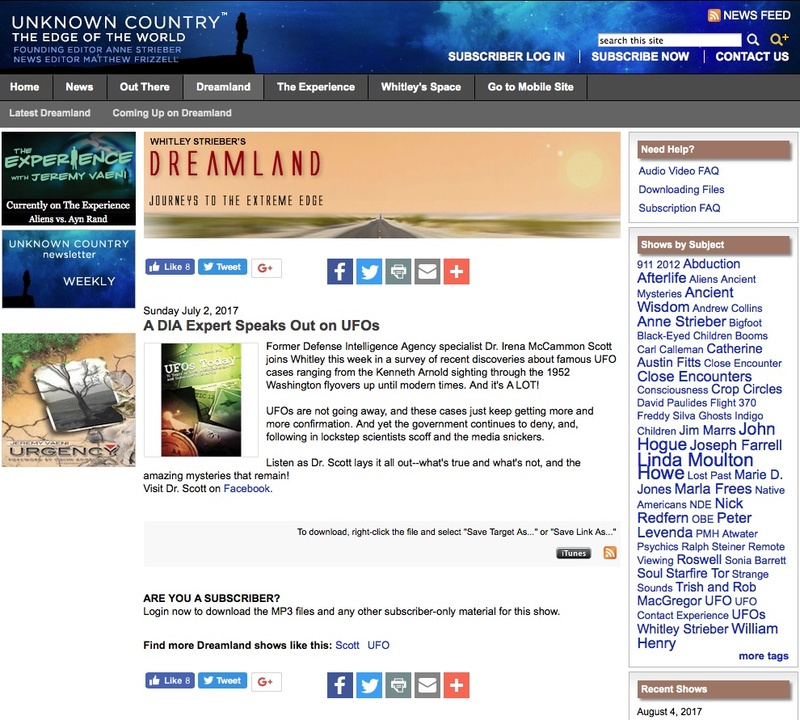 Whitley Strieber–an internationally known best selling author (e.g., Communion), with film and TV adaptions of his work, and has the Unknown Country web site, and Internet podcast, Dreamland. 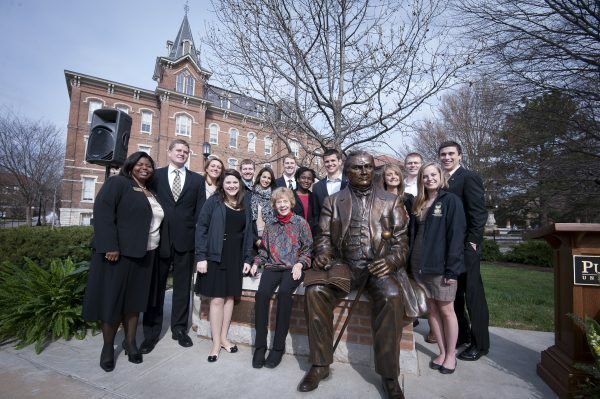 Purdue University founder and founder of many other institutions.